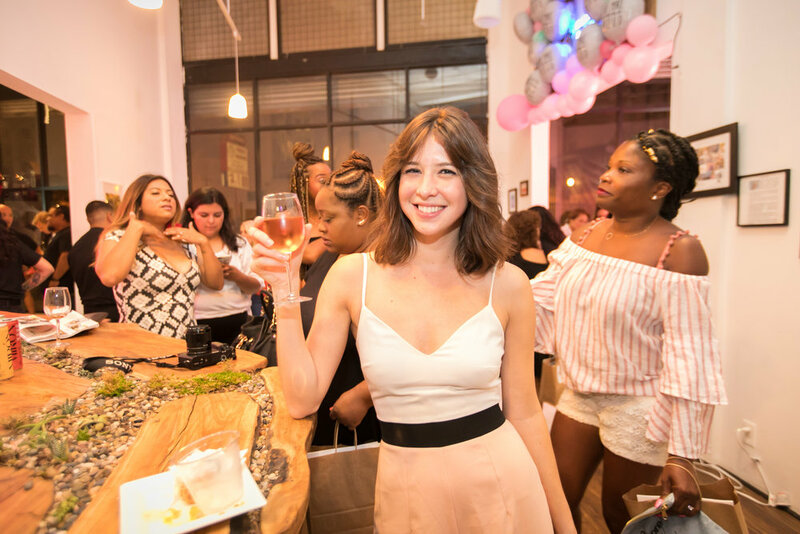 Our Platinum Event Sponsor, BNA Wine Group, generously provided guests with samples of their Butternut Wine Chardonnay and Rosé varietals during the Mommy In Los Angeles® Magazine's launch party & art exhibit. 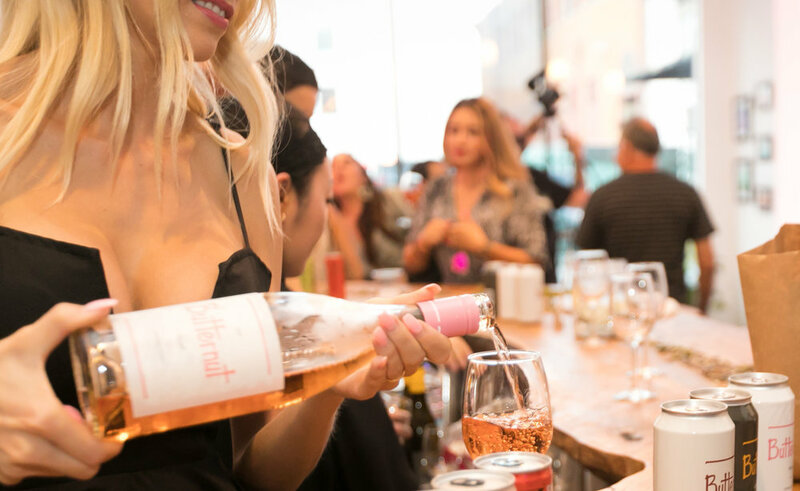 The California-based Wine Group recently launched their three Butternut Wine flavors in 12 oz. 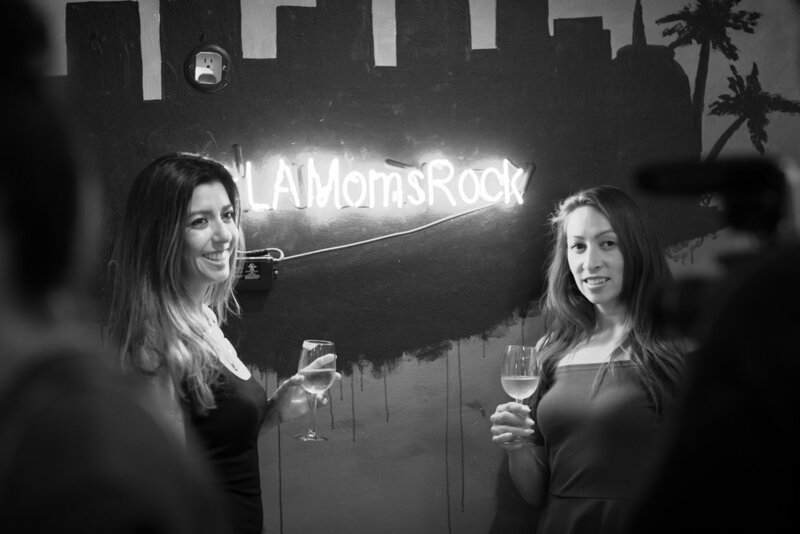 aluminum cans for people (and moms) to enjoy on-the-go. 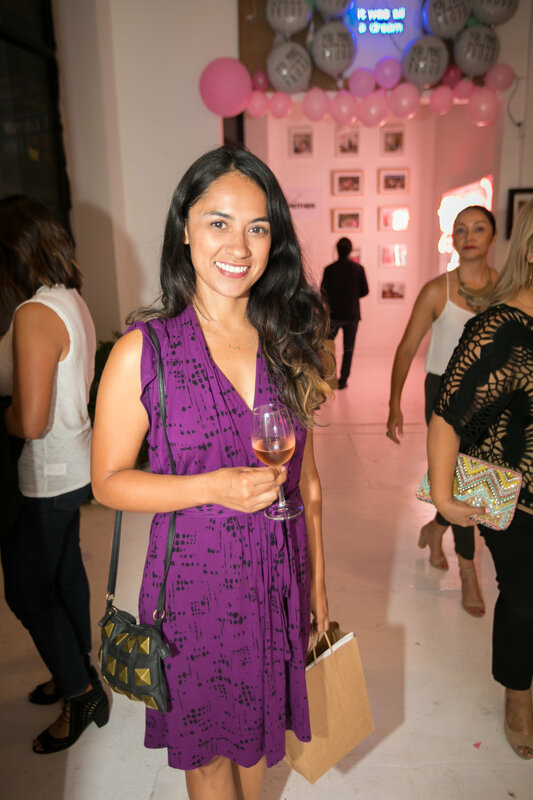 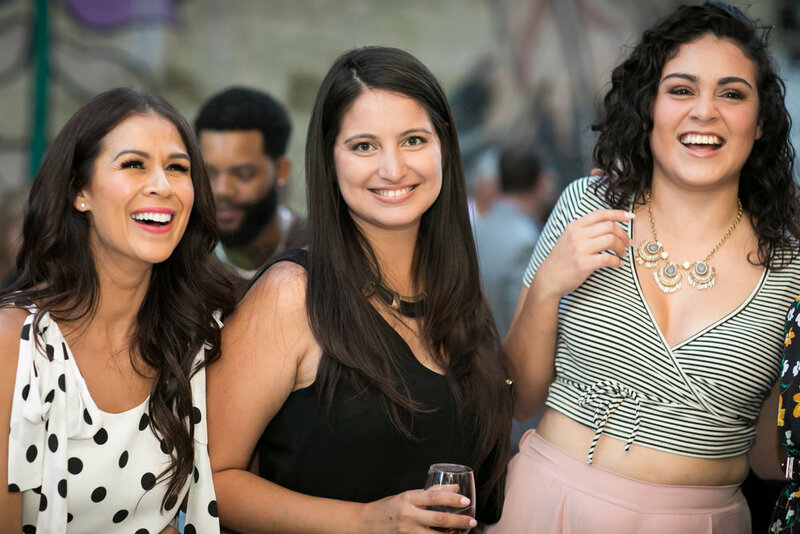 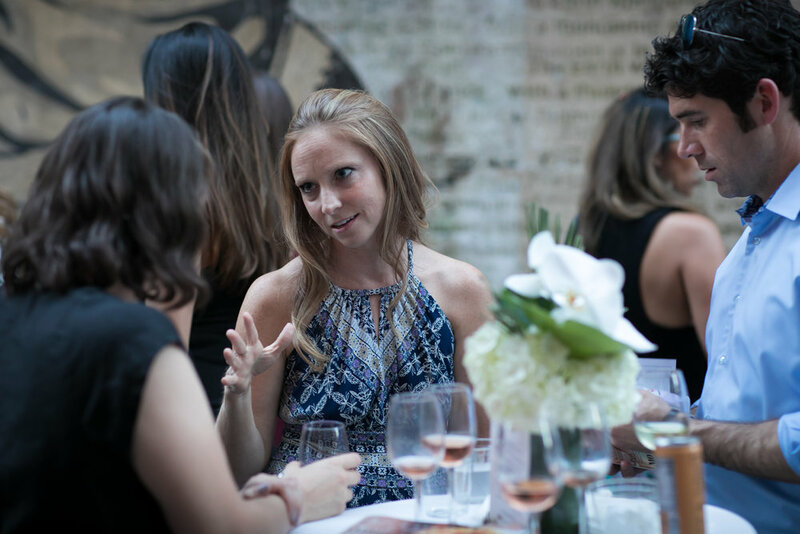 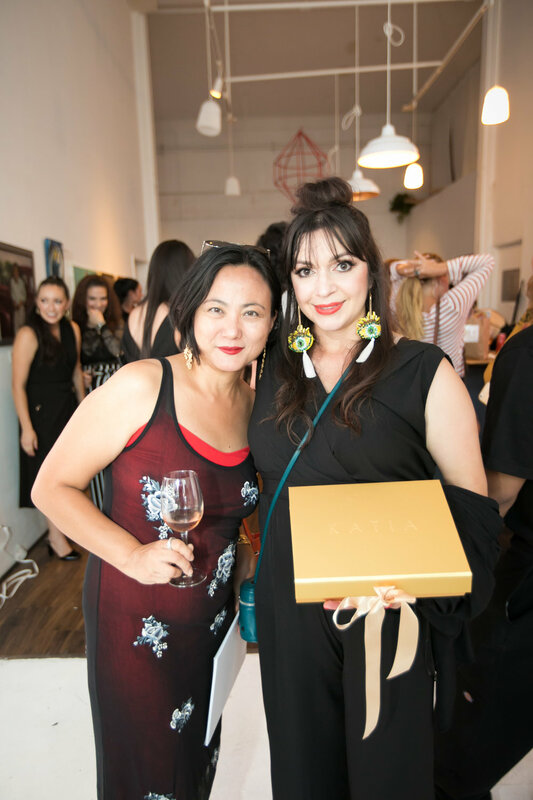 During the magazine premiere print edition launch party & art exhibit, guests raved about the delicious chilled Chardonnay and Rosé options, both of which were perfect for a summer evening in Downtown Los Angeles.